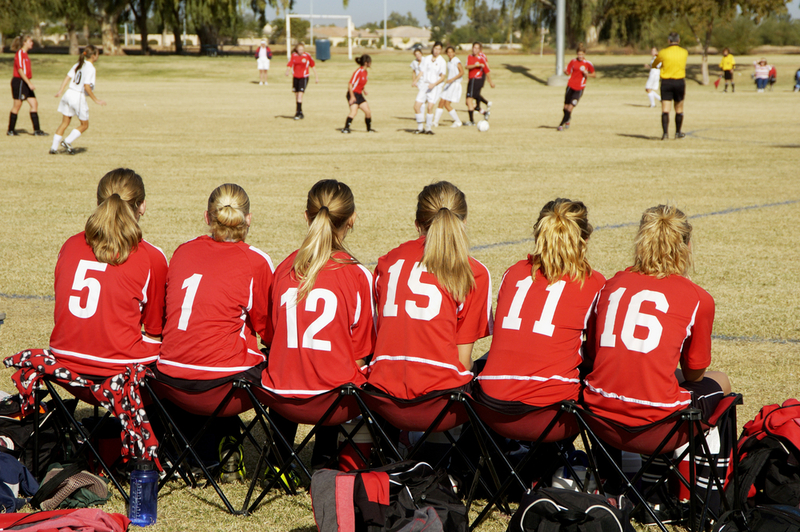 Do you coach youth teams in multiple sports? First thing: High five. You are awesome (and probably tired). Second thing: Are you using TeamSnap for each of those teams? You coach your son’s baseball team with TeamSnap, and you love it. But when it’s time to coach your daughter’s soccer team, you might find that parents only want to use email. Don’t fall for it! Swollen inboxes are lame. TeamSnap is awesome. Using TeamSnap for all your sports allows you to stay consistent. Plus, it’s likely that many of your players have TeamSnap accounts already, so it’ll be super easy to invite them to your new team. Don’t adjust to clunky methods of communication. Log into TeamSnap, create a new team, choose your sport and go! Remember when we said that TeamSnap works for any sport? We weren’t kidding. TeamSnap works for any sport. No really. Any sport. For example, you can use us for Dragonboat, kickboxing, or even cow tipping. Yes, finally, your cow tipping squad has an easy way to stay in touch. TeamSnap also works for non-sport activities. That could be your monthly book club, your annual tabletop gaming session, your son or daughter’s scout troop, whatever! As long as you’ve got events to schedule and people to attend, TeamSnap will work for you. Have multiple schedules for different sports that you coach? We can help you consolidate them into one place. With TeamSnap, you can zoom in on any of your teams to find out which events happen when. Plus, every schedule is available on your phone or on the web. So if you ever have any changes to any of those schedules (likely), you’ll be able to make them in no time. Already a TeamSnap user? Click here to add another sport or activity. Never used TeamSnap before? Click here to get started!